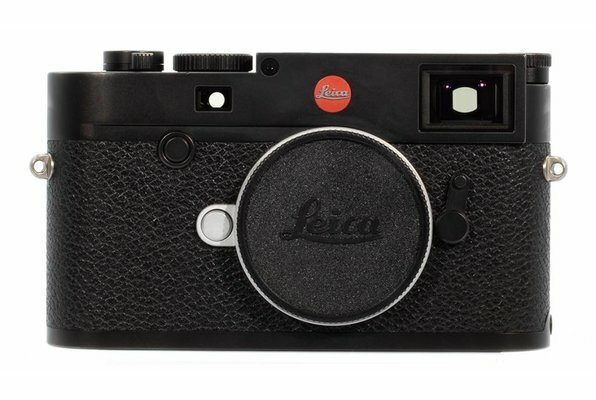 We are now able to offer a dynamic range of used Leica cameras, lenses and accessories. 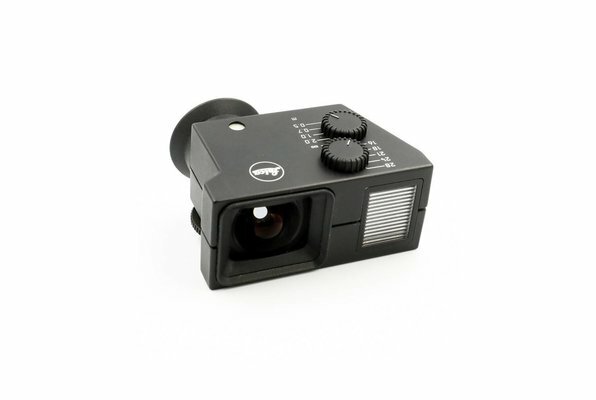 These can derive either from customers or our own Leica demo stock. Our used products give you the value of used with the confidence of new. 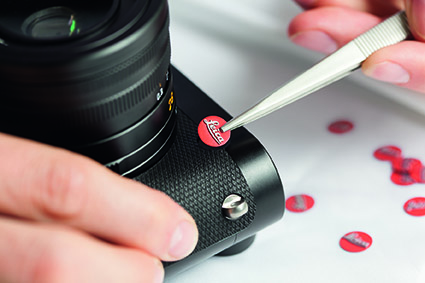 All our used Leica equipment is carefully inspected to ensure it is the best quality and they come with a 6 month warranty as standard. You can be sure that you're getting great value for money when you purchase our used Leica cameras, lenses or accessories. It goes without saying that the CPO products are available on a ‘first come, first serve’ basis. The value of used, with the confidence of new. 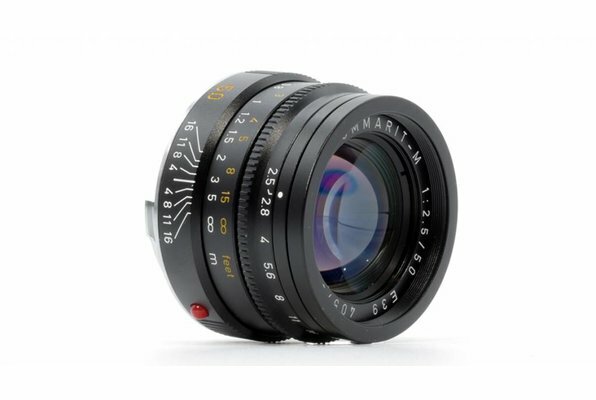 Like-new Leica performance and quality.